There is no denying that Twitter is one of the most influential social media sites in the world nowadays. This is particularly obvious as many famous Hollywood celebrities make use of Twitter to make updates and to let their fans glimpse a little bit of their personal life. 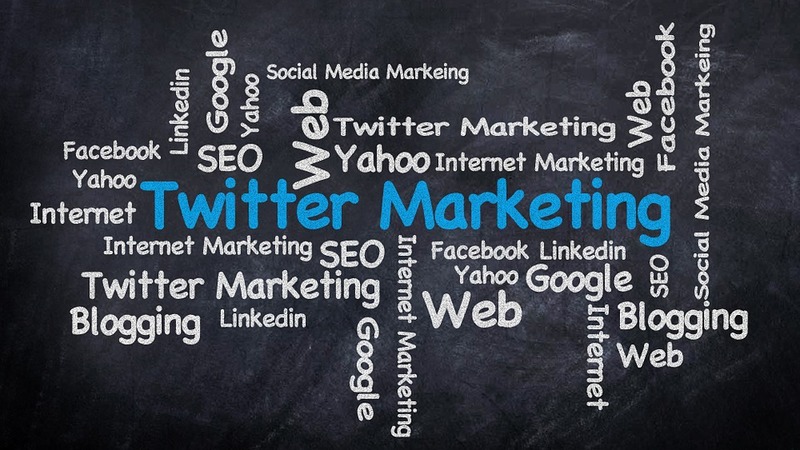 The popularity of Twitter has even escalated to the top as business enthusiasts somehow find a way to make use of Twitter as a platform to market their business thus, the birth of Twitter marketing. Twitter also sees this as a chance to encourage more users and increase its popularity. They even responded in support to these businesses by adding relevant features that are useful for them to promote their business items. Some these business features include engagement, customers, and sales which are essential factors when doing a business. Through a special app, twitter users can now use this platform to check and monitor their business progress using their phones. If you are not acquainted with these new changes in twitter yet which you can definitely use to grow your business’ through social media, then you must read the following tips on how to build Twitter followers to ensure Twitter success. Every single thing that can be found on your Twitter profile should be relevant and connected to your business. From the photos and bio to the header image and pinned tweets, all of these things should reflect your business’ vision and goals. If your business is about car accessories, it would not make sense if your header image shows a picturesque view of a beach. No matter how tempting it is to post summer-related photo if you cannot find any connection to your product, then please avoid posting it. Your followers might question the credibility of your page which can cost you your potential clients. Your twitter profile is more than just a page to post something about your business; it is an annex to your business’ identity. No matter how polished and articulate your Tweets are, if your followers cannot relate to them, then they are good as nothing. Twitter conversations are like face-to-face dialogues to your followers, you have to keep them interesting to encourage your followers to interact. Take advantage of the search.twitter.com to search for relevant content that your competitors used to engage their customers. You can find out what sort of conversations that most customers like to interact. Strategize your content carefully; every tweet counts. When people see that all your tweets are word of the mouth by many, they will likely take interest on your account and start following you. This way, you actually build twitter followers who are potential clients to your business. The fact that Twitter is considered to be a popular platform to promote one’s business; you should maximize every available Twitter marketing strategy that could help you market your business to a much wider audience. You should not only focus on building your followers, you also need to find ways to keep them. The real challenge is not convincing people to follow your business’ Twitter but more on keeping them interested to stay. Now, that is one tough job to do, but given the right conversations and interesting photos to pair with, it should not be that big of a problem. 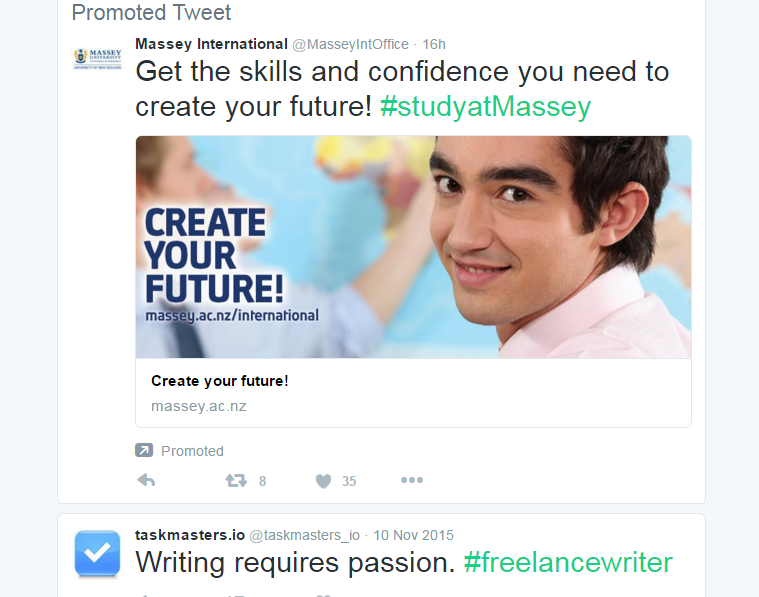 You can make use of fun and interesting hashtags, high quality and timely photos as well as promoted tweets and Call to actions (CTAs). Knowledge is power indeed. The more facts you know about your business as well as your followers, the more strategies you can make to boost your account. Make time to study your Twitter activities. Take note of those conversations that your followers are most engaged in. You can also track the exact time that most of your followers are online and when is the best time to tweet. These pieces of information are useful to help you plan your next move. Also, use the Twitter list in your advantage. 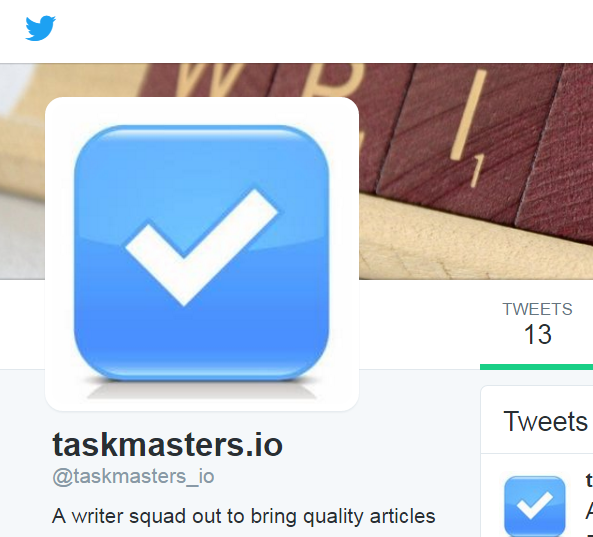 Categorize your followers in a way which would make it easier for you to interact and tweet. Some people take interest in a tweet that emits positivity so make sure to show some to your followers. It would also do your business good if your followers feel valued and appreciated so be grateful and do not forget to thank them for following your business. After all, one way to secure loyal followers is through building a more personal connection.